Create a Business Blog to Make your Traffic Explode! 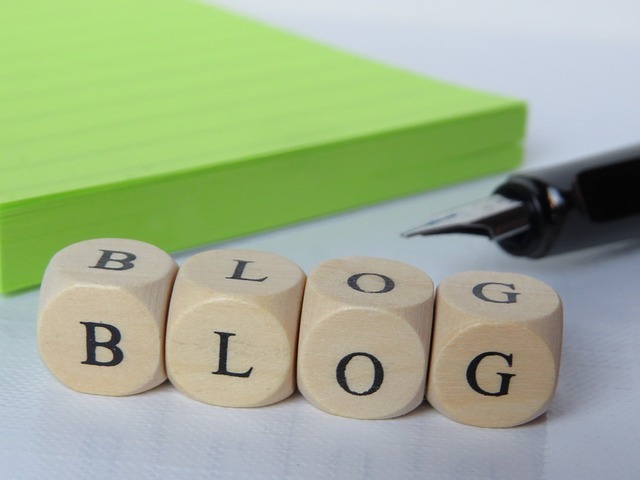 blog is necessary for improving ROI and grabbing the attention of customers. require more visitors. Even you will need more visitors. There are millions of websites out there and you need a way to make yours visible to the world. you are. This will not help you grab more attention or push you to the top. process. Two, your traffic will stop coming when you run out of funds. engines and social media. Here is a quick overview on how it works. results, you will be able to surface more content and attract customers. have to hire or ask a social media manager for tips on how to produce new, original content. please contact us using the link here.